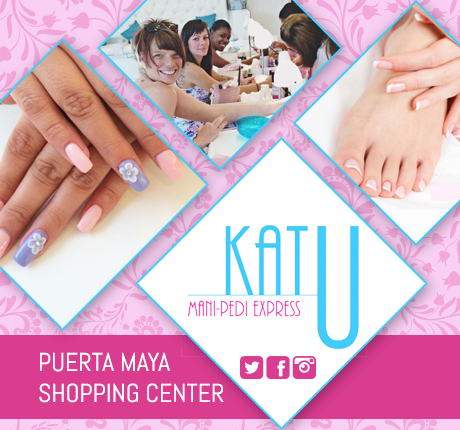 Katu Cozumel offers manicures & pedicures express. No appointment necessary. Located inside the Puerta Maya Cruise Ship Pier in Cozumel Mexico. 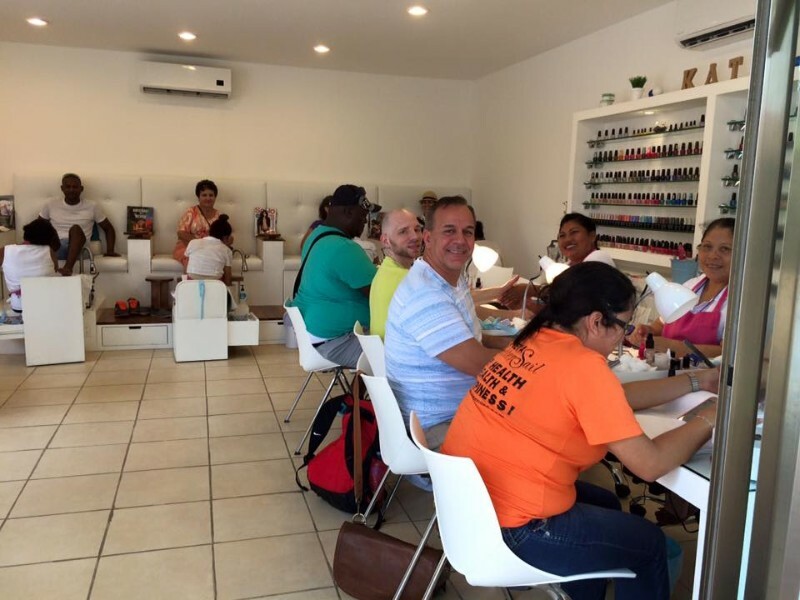 Katu Cozumel offers the highest quality gel polishes, acrylic nails, spa pedicures and more. 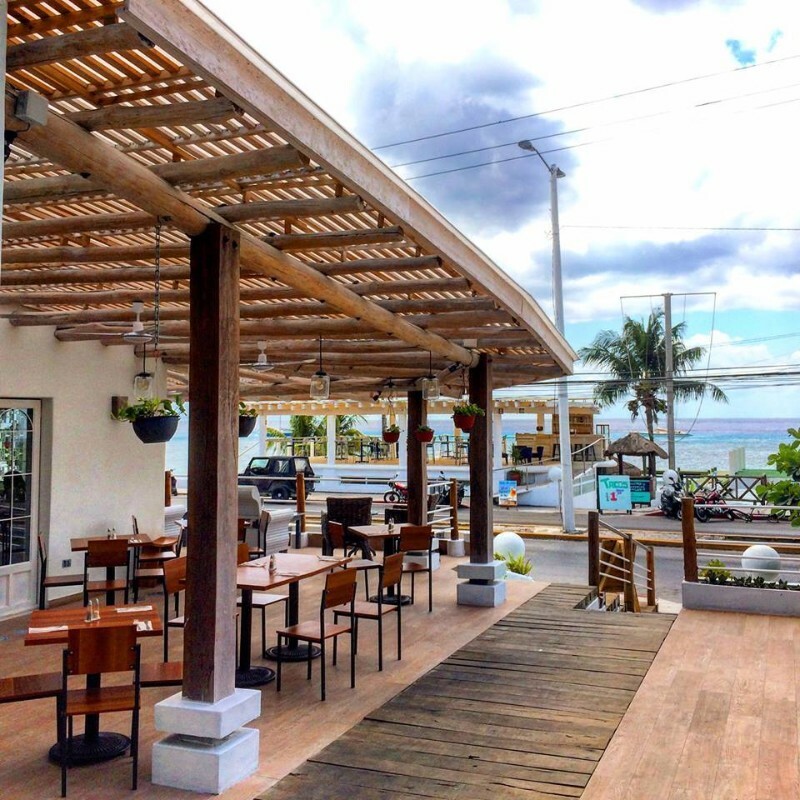 Katu Cozumel posts their weekly hours every Saturday on their Facebook page. 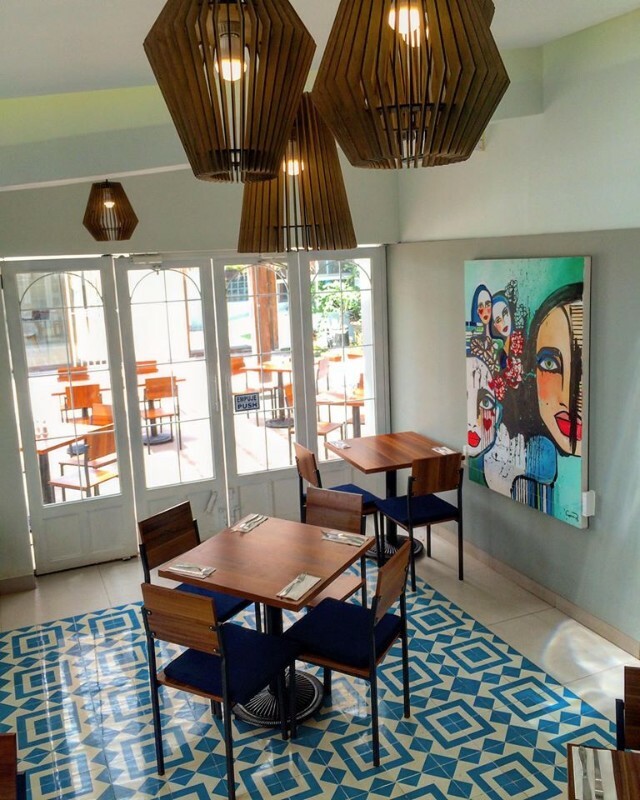 There is always one evening available for our local clients as well. 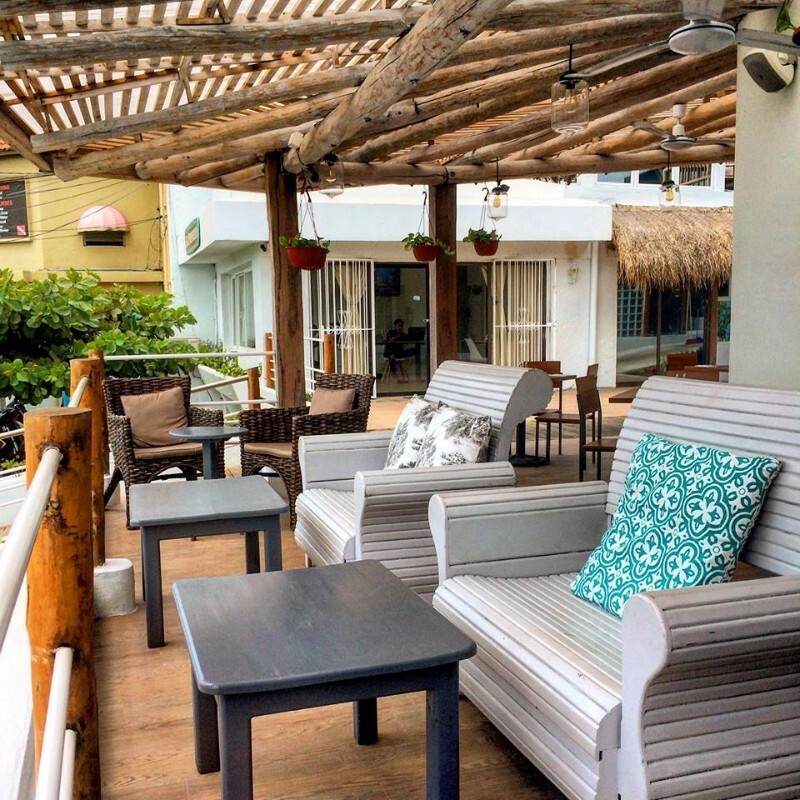 Puerta Maya offers free, gated parking at the entrance. 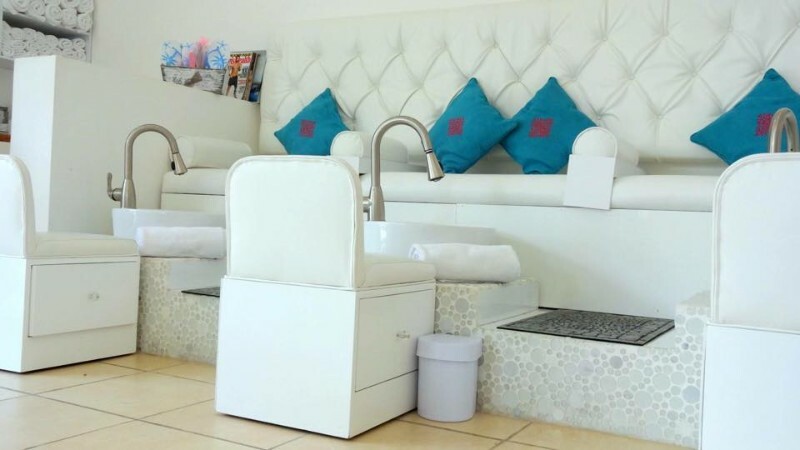 You can book an appointment in advance by calling 987 113 1628 or message us through our Facebook page. I really enjoyed Katu in Cozumel! 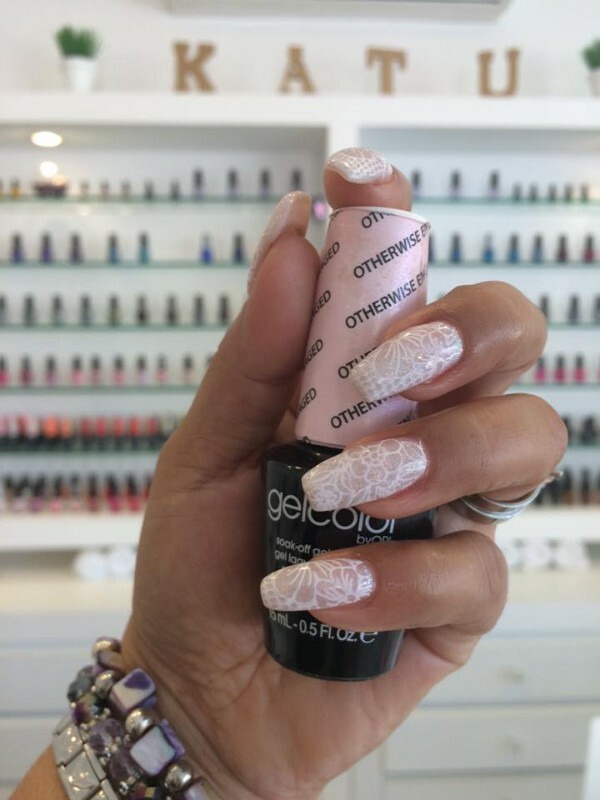 It was reasonably priced and I was extremely satisfied with the color! I highly recommend this. Address: Carr. Chancanab Km. 4.5, Costera Sur Cozumel, Q.R.